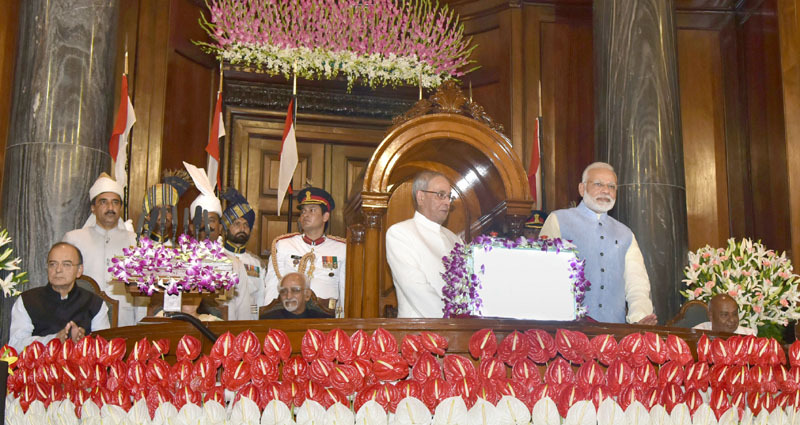 The President, Shri Pranab Mukherjee and the Prime Minister, Shri Narendra Modi at the ceremony to launch the Goods & Service Tax (GST), in Central Hall of Parliament, in New Delhi, in the midnight of June 30- July 01, 2017. New Delhi: Biggest-ever tax reform ushered in as India rolls out GST at the special midnight GST session of parliament . 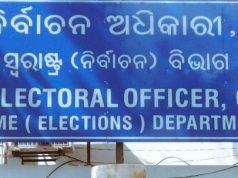 Odisha represented by finance minister Sashi Bhusan Behera, secretary at launch. 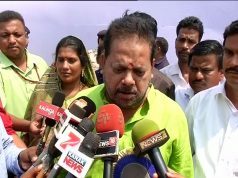 Biggest reforms after Independence; persons from across political spectrum have supported: Odisha Finance Minister Sashi Bhusan Behera. The Goods and Services Tax came into force at midnight, amid a historic midnight session in the Central Hall of Parliament. 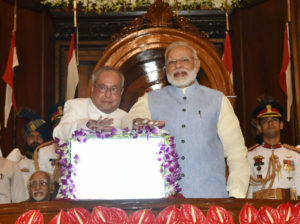 President Pranab Mukherjee, Prime Minister Narendra Modi, and Finance Minister Arun Jaitley addressed the gathering, before the President and the Prime Minister pressed a button to mark the launch of GST. The President, Shri Pranab Mukherjee and the Prime Minister, Shri Narendra Modi pressing the buzzer to launch the Goods & Service Tax (GST), in Central Hall of Parliament, in New Delhi on June 30, 2017. Speaking on the occasion, the Prime Minister said that the day marks a decisive turning point, in determining the future course of the country. He recalled that the Central Hall had been witness to several historic occasions in the past as well, including the first session of the Constituent Assembly, India’s independence, and the adoption of the Constitution. 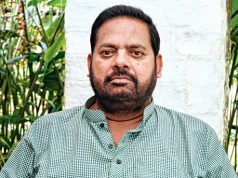 He described GST is an example of Cooperative Federalism. He quoted Chanakya to say that hard work can overcome all obstacles and help us accomplish even the most difficult of objectives. He said that just as Sardar Patel had ensured political integration of the country, GST would ensure economic integration. Recalling the famous scientist Albert Einstein who said that income tax is the most difficult thing to understand in the world, he said that GST would ensure one nation, one tax. He said that GST would lead to immense savings of time and cost. Savings of fuel due to elimination of delays at State border crossings will help the environment as well, he added. The Prime Minister said GST would lead to a modern tax administration which is simpler, more transparent, and helps curb corruption. He described GST as a “Good and Simple Tax” which would ultimately benefit the people. The Prime Minister also quoted a shloka from the Rig Veda to describe the spirit of common goal, common determination, leading to mutual and shared benefit for the society.